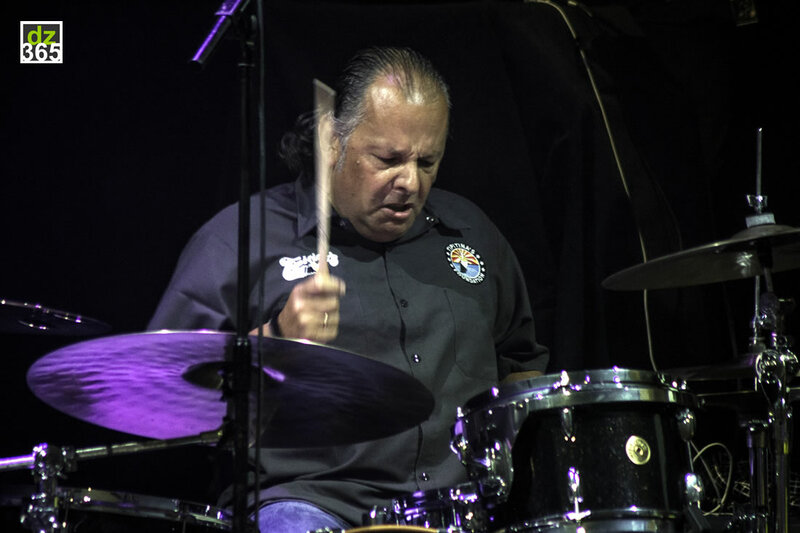 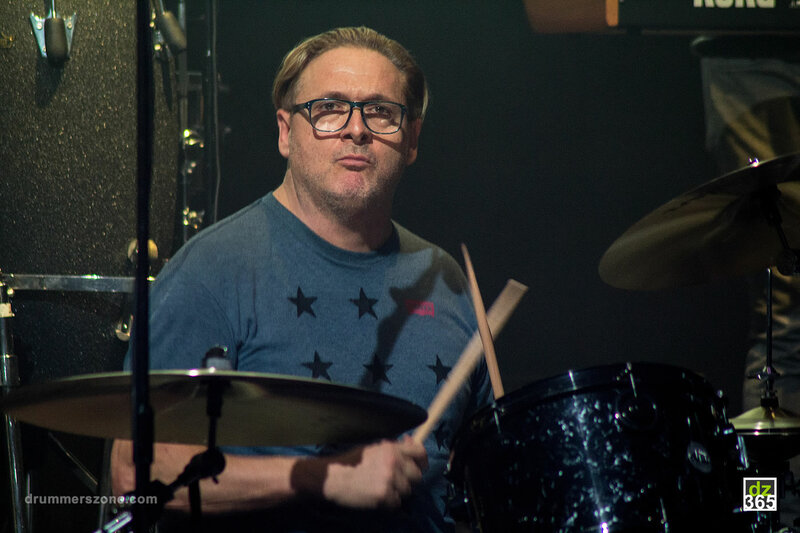 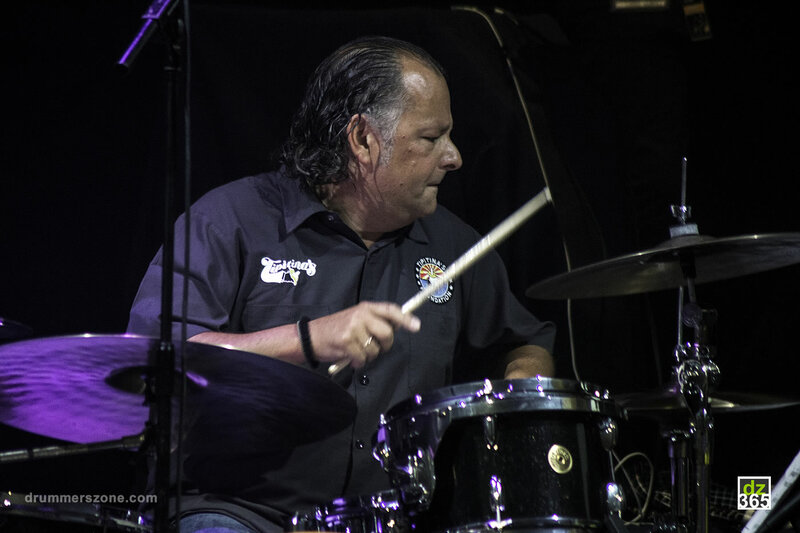 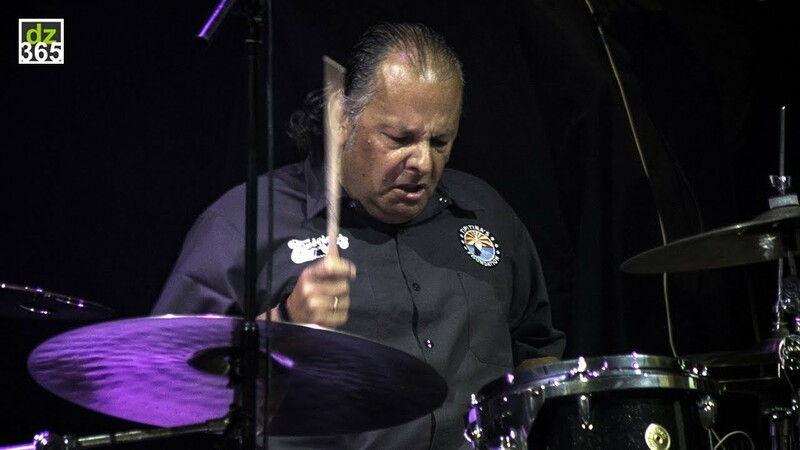 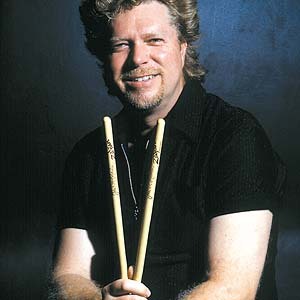 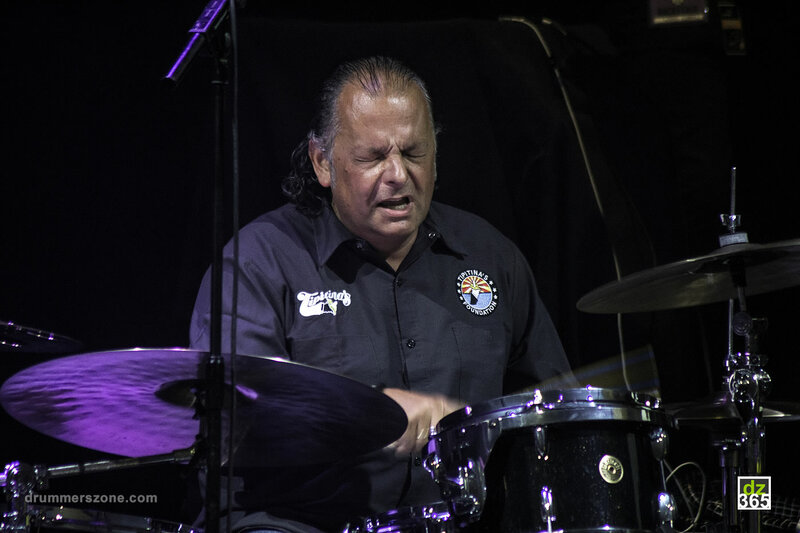 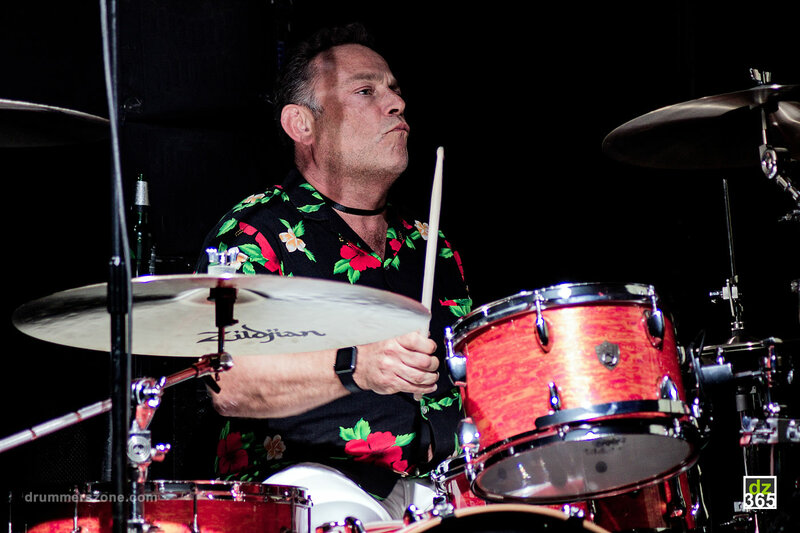 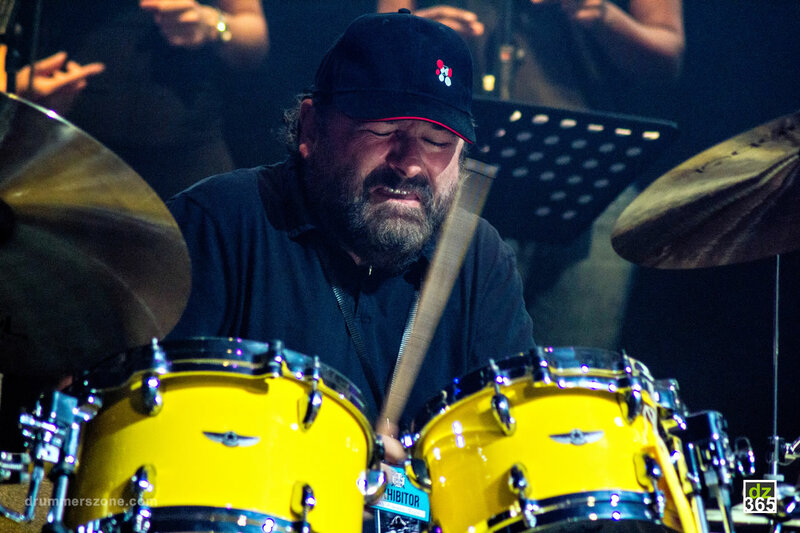 During Remo Drummer Night 2017 Ralph Salmins started the evening with the Average White Band's Pick up the Pieces, playing it with the All Star band put together by Karl Brazil. 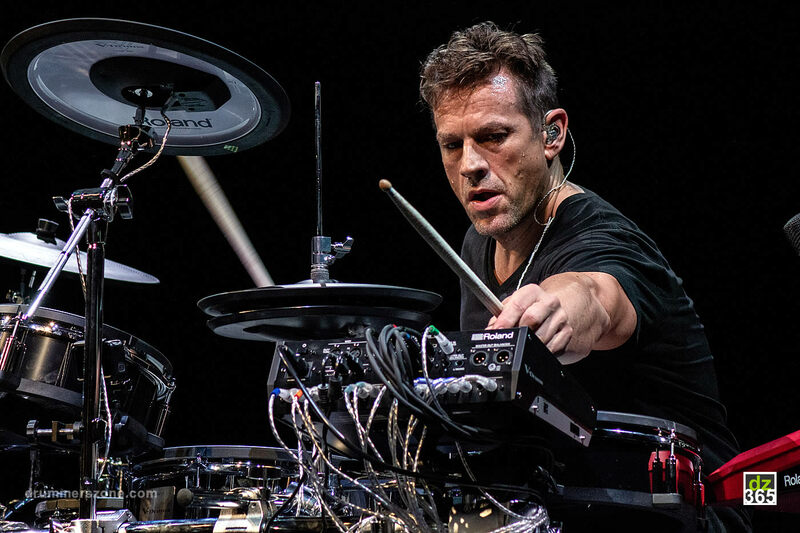 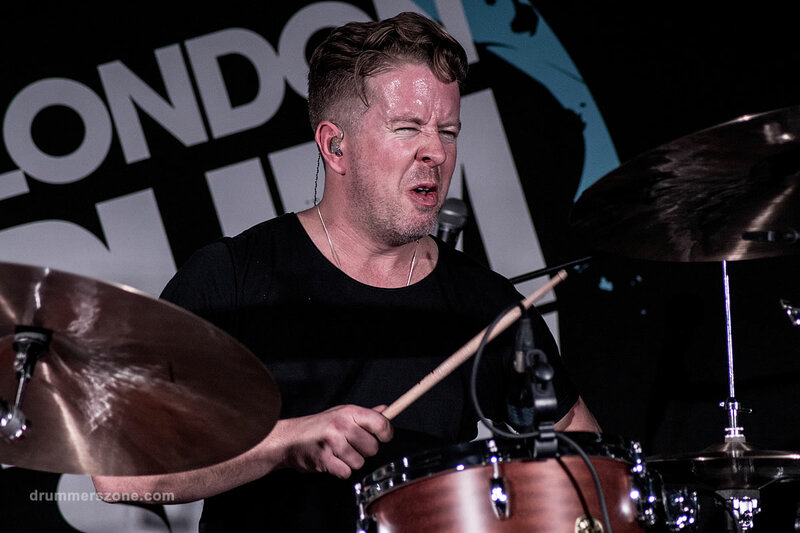 Ralph's versatility is directly visible at the first glance at his recording- and live references that include Aretha Franklin, Tori Amos, Girls Aloud, Rick Astley, Jeff Beck, Alice Cooper and Michael Buble. 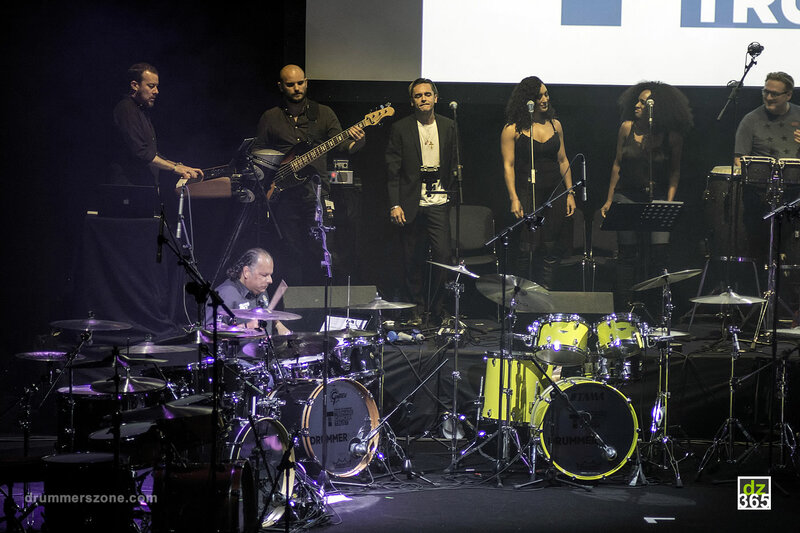 He also worked with composers such as Hans Zimmer (ao Rain Man, Gladiator) and John Williams (ao the Harry Potter movies). 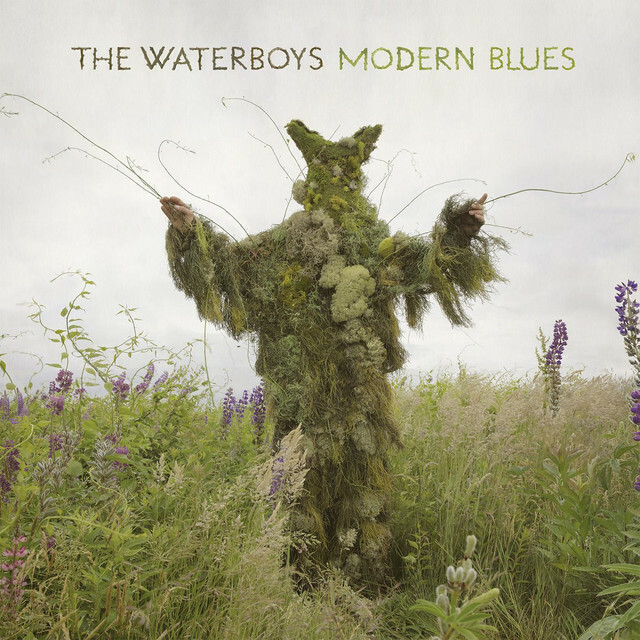 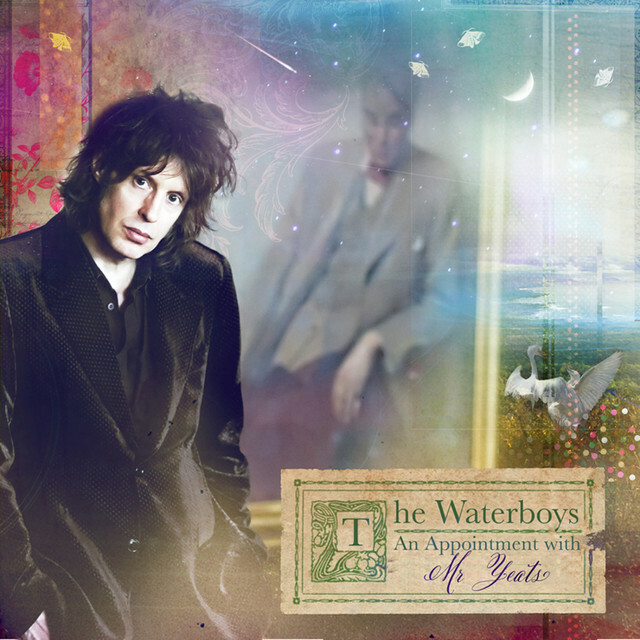 In 2011, Ralph joined The Waterboys playing on their latest albums 'An Appointment With Mr. Yates' and 'Modern Blues'. 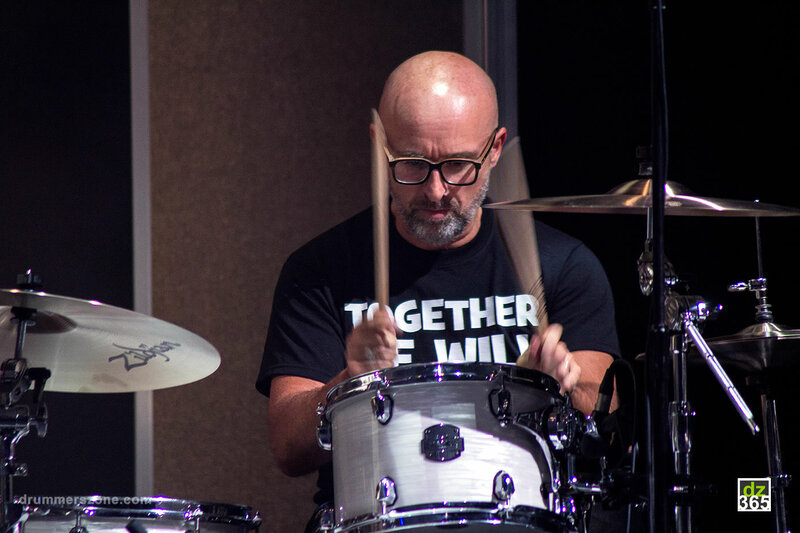 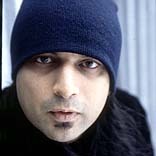 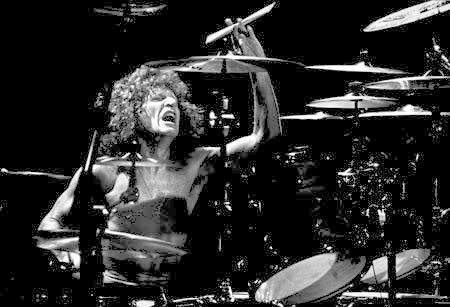 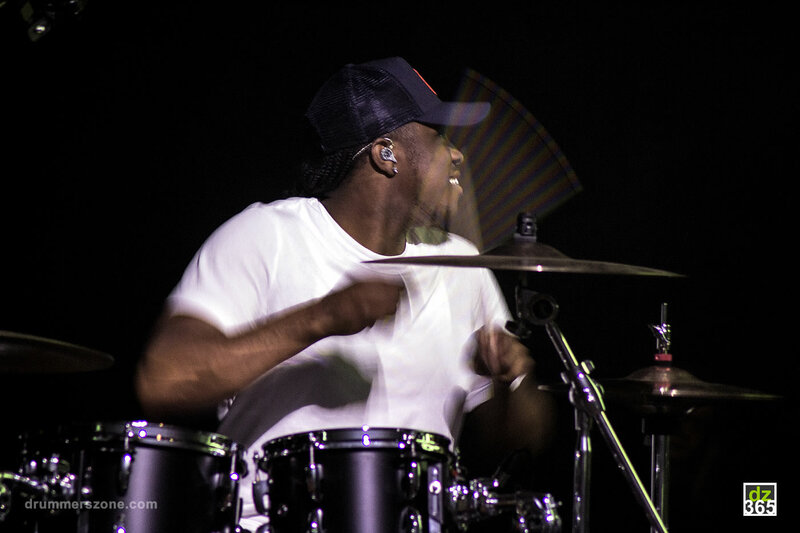 He continues to perform internationally and record with the band. 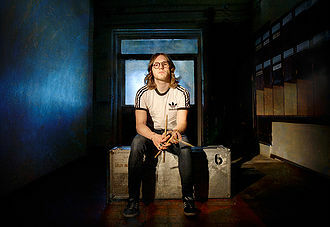 Ralph composes and produces for his production music company, Made Up Music at his studio The Bunker. 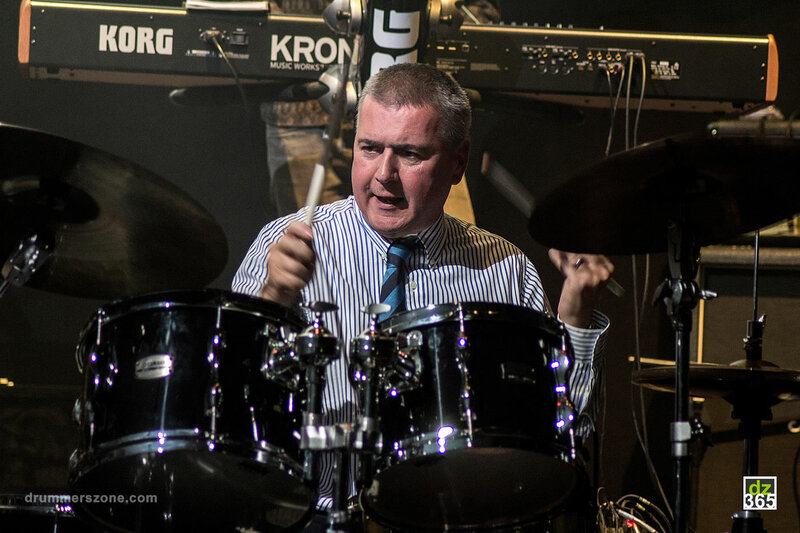 Ralph is a professor at London's Royal College of Music & The Guildhall School of Music and Drama.